We use the most up to date equipment to ensure the most thorough examinations so you have the best possible service available. 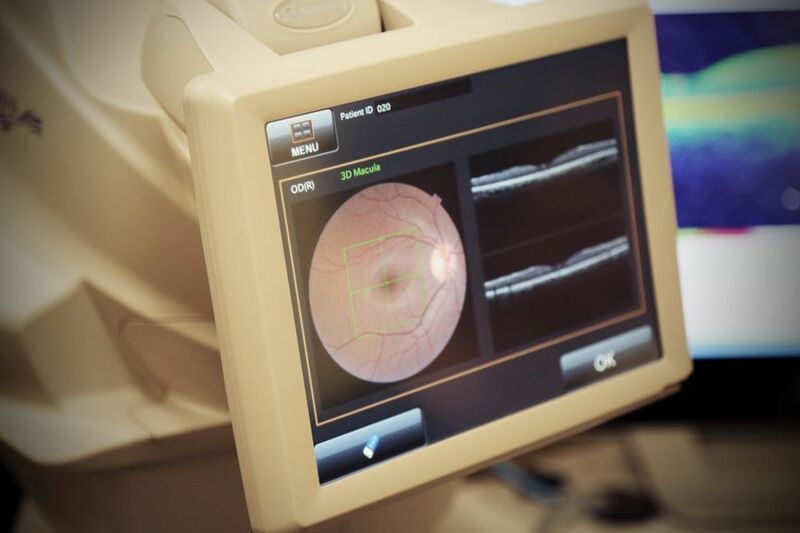 When you have the images taken as part of your regular eye examinations, we can keep detailed records to monitor any future change. We are an independent optometrist practice established in Exmouth in Devon in 1977. We provide both private and NHS testing. All our staff are friendly and professionally qualified and have excellent product knowledge, we also provide sports eyeware. 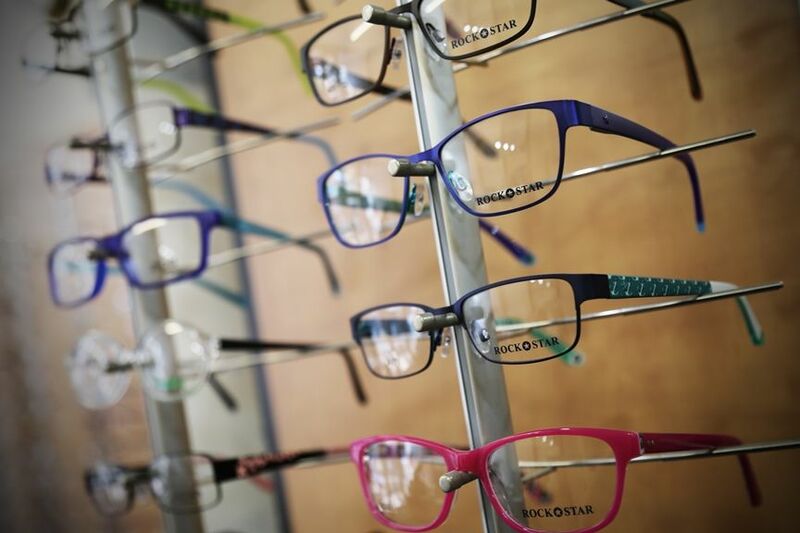 We have top of the range equipment, designer frames and and bespoke lenses available as well as providing contact lens fitting and aftercare service. We have the most talented people in house that are excited to help you and provide the best service tailored to your specific requirements. Appointments are always on time and I am always greeted with a smile. Optical sessions are expertly conducted, full of information and never rushed. All the staff are experts in their own field and make me feel and cared for every time. “Following receipt of my new spectacles last week I am very pleased and happy to say that my vision is now excellent both near and far sight. The improvement is unbelievable. Thanks both to the RD&E cataract unit and you, my precious eyesight is good as new..."